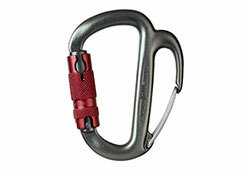 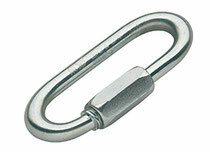 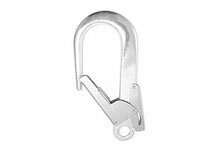 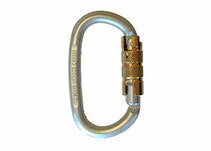 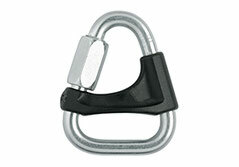 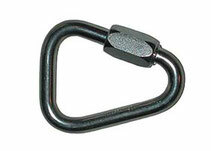 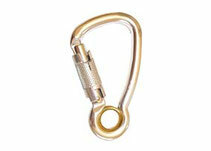 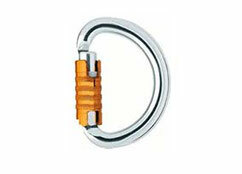 Hooks and carabiners differ in size and shape. 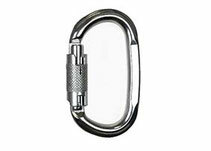 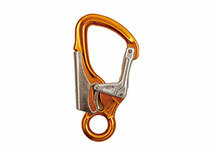 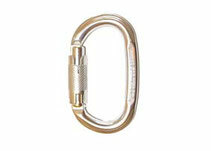 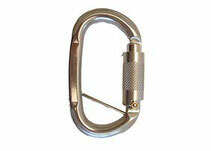 The existing opening determines which hook and carabiner can be employed for a given structure. 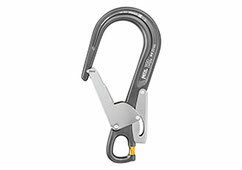 Also available with plastic stay!